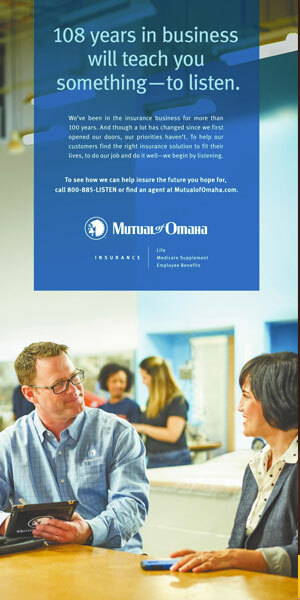 As a member of the National Small Business Association, you’re eligible for a variety of insurance products with benefits not available to the general public. Short-term and long-term benefits for loss of income because of covered injuries and illnesses. Qualified Association members will receive a 15% premium discount. Provides you and your loved ones the security to help protect against the financial risk associated with death. It can also help you reach your financial goals. Qualified Association members will receive a free benefit enhancement. Helps provide guaranteed lifetime income payments and flexible payout options to help meet your financial needs.